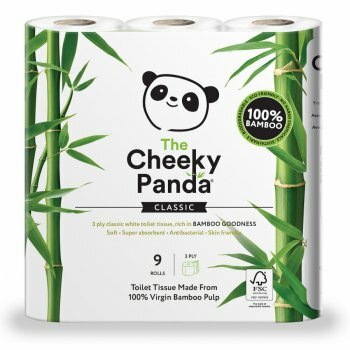 Bamboo is highly sustainable as it grows at a much faster rate than trees and must be harvested every year to stop it flowering and attracting rodents which can have a negative effect on local ecosystems. 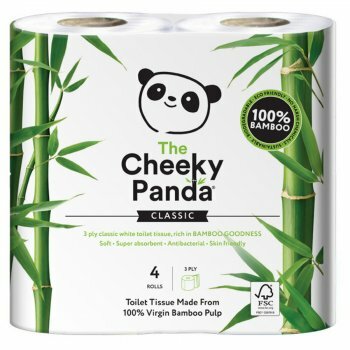 The bamboo used by The Cheeky Panda is not eaten by Pandas so they are not removing a food source, rather they are giving farmers extra income and creating a sustainable alternative to regular toilet tissue. 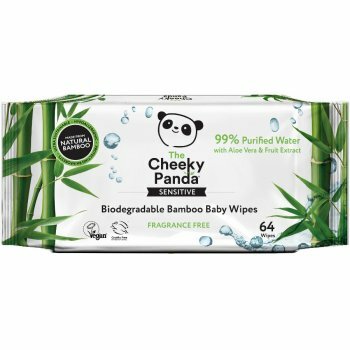 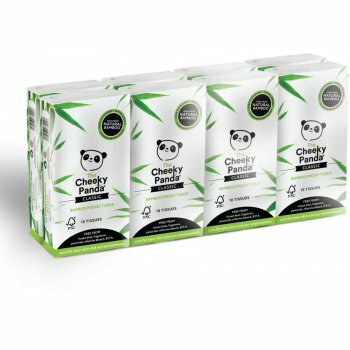 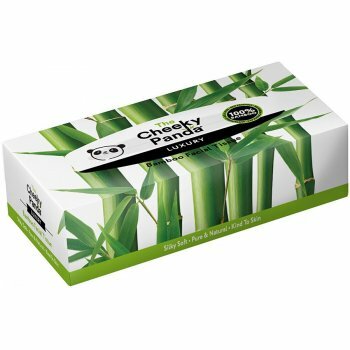 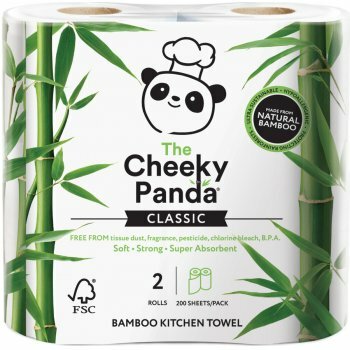 The Cheeky Panda tissues are pure and rich in natural goodness, the range covering bamboo toilet tissue, facial tissue, kitchen towel, pocket tissue and baby wipes!